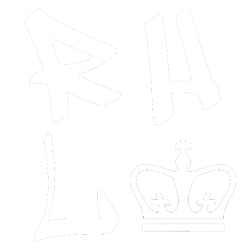 The Residence Hall Leadership Organization (RHLO) is the campus-wide group that aims to promote community among Columbia’s residential population, advocate for the needs of residents, and liaise with university administrators who directly impact the residential experience. RHLO is made up of an Executive Board and 13 Hall Councils, comprised by a President, Vice President, Treasurer, Secretary, RHLO Representative, and Sustainability Representative. We love to organize and promote events and initiatives within the residential community! 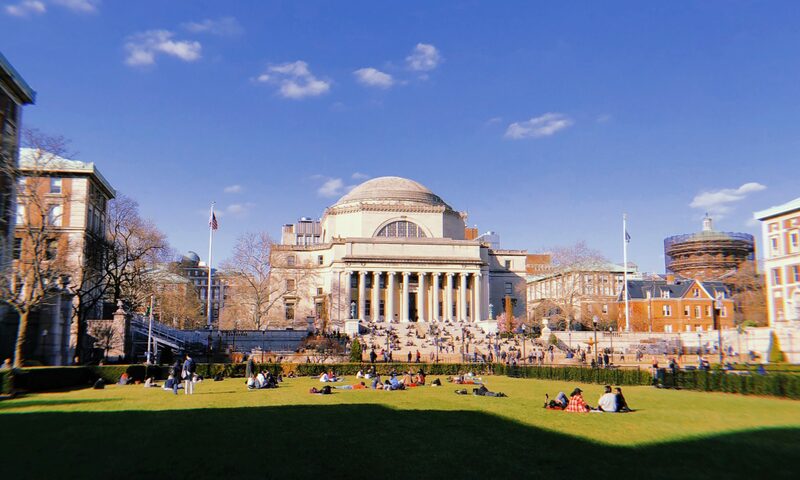 To contact RHLO, email rhlo@columbia.edu. Visit us and like us on Facebook and follow us on Instagram.